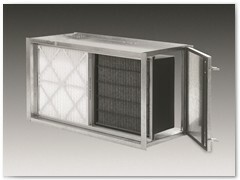 Filtration Concepts, Inc. carries a complete line of filter housings, frames and clips. 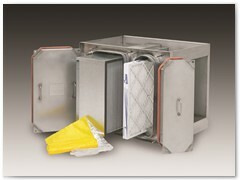 We sell a variety of side access housings including single stage, dual stage, combination multiple stage, HEPA Housings, Bag In/Bag Out Housings, V-Bank Housings. Our housings come in standard galvanized steel construction or several varieties of stainless steel. Options such as double wall construction, insulation, and transitions are just some of the options that we offer with our housings. We also sell several varieties of “built-up” frame systems. 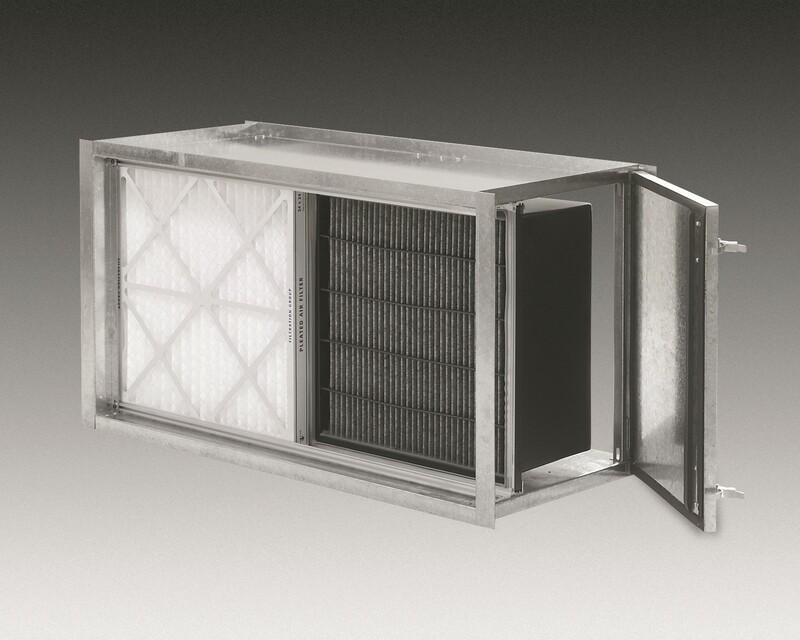 “Built-up” frames are ideal for large plenums where front or rear access to the filter bank is present. 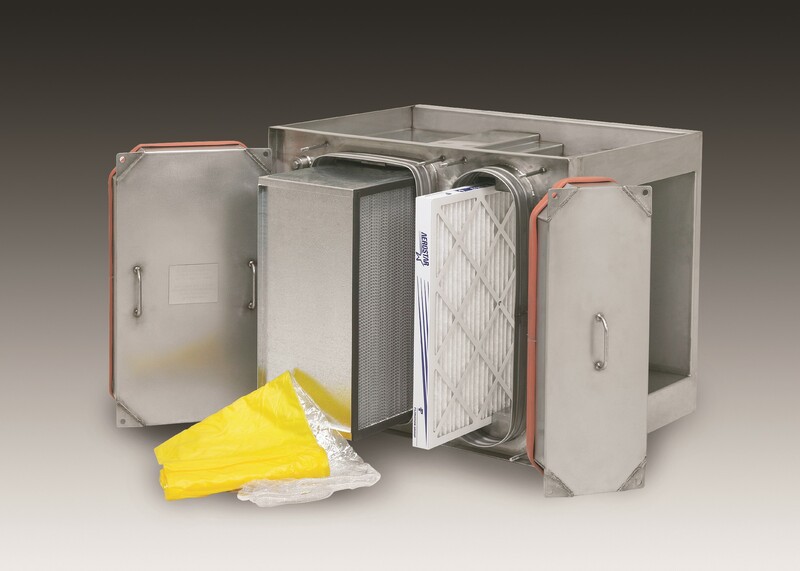 “Built-up” frames offer an affordable and efficient method for upgrading old autoroll systems or degraded filter banks that just need to be replaced.